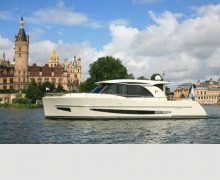 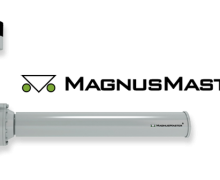 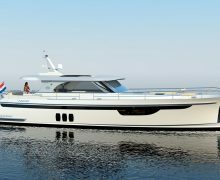 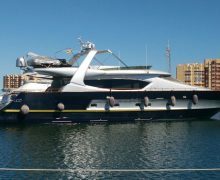 Boarnstream places orders for two of their models – the Elegance 1300 & the Elegance 1500! 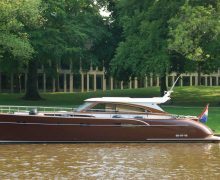 Due to the absolute flying start that the Boarncruiser Elegance models have made, De Boarnstream International Motoryachts has placed orders with DMS Holland once again. 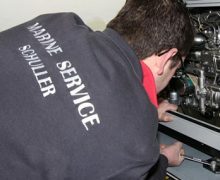 The MagnusMaster stabilisers will be installed towards the back of the boats. 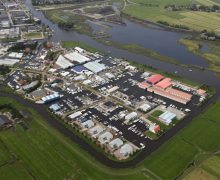 DMS Holland is proud to be working with this fantastic yard! 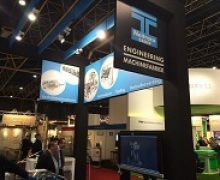 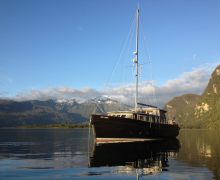 DMS Holland & VRIPACK go to Chile! 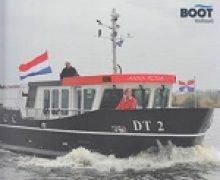 DMS Holland receives the follow-up order for the Steeler NG 50 S-Line! 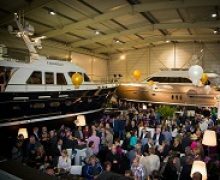 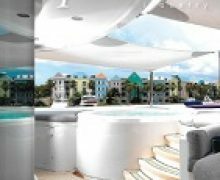 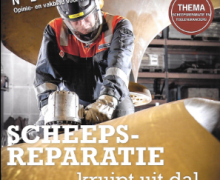 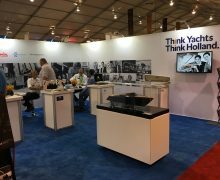 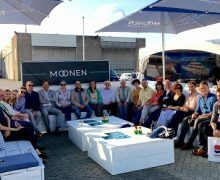 Dutch shipyards and yacht owners reward DMS Holland for their passion! 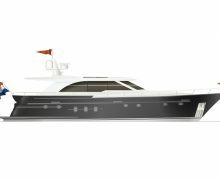 Steeler to include the MagnusMaster in the Superior-Line! 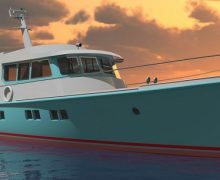 MagnusMaster will be providing the Steeler S-Line with the extra comfort and safety it deserves. 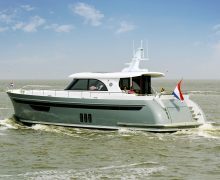 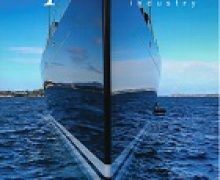 DMS Holland is incredibly proud to be involved and form a part of these Superior-Line yachts. 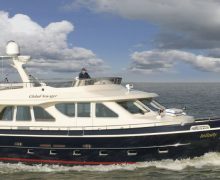 MagnusMaster now also on board of a ZuiderZee yacht! 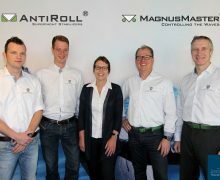 MagnusMaster production is running at full speed. 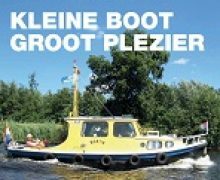 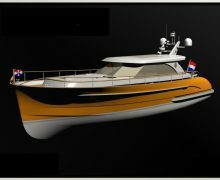 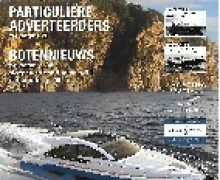 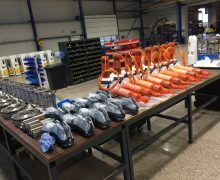 On the first day of Motorboot Sneek we received the order for a MagnusMaster system for a Global Voyager 1700 which will be built by Aquanaut Yachting Holland. 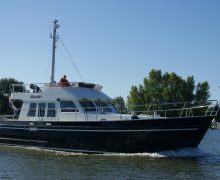 During the event we also made sea trails with 16 serious prospects on board the Aquanaut Andante. 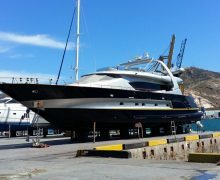 Pictures will follow soon! 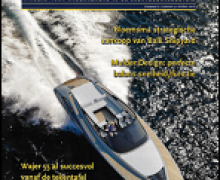 Make sure you visit DMS Holland at the Monaco Yacht Show next week. 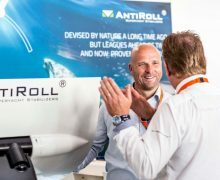 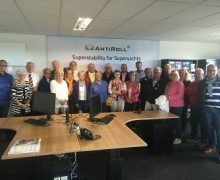 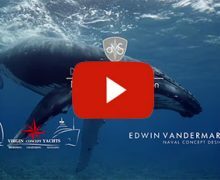 At stand QAB6 located in the Holland Yachting Group’s Dutch Pavilion we will be showcasing our AntiRoll stabilization system on the 60m Explorer concept yacht. 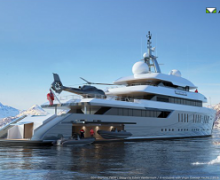 An innovative vessel from Virgin-Concept-Yachts, designed by Edwin van der Mark. 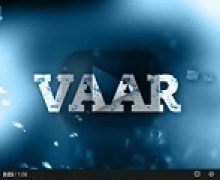 Watch the short film. 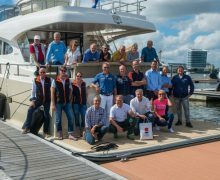 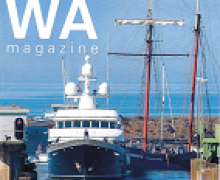 In the week just after the Hiswa in Water Boat Show eight international journalists from various watersport magazines enjoyed two days of sea trials on board several Dutch build motor and sailing yachts. 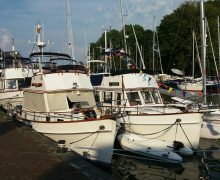 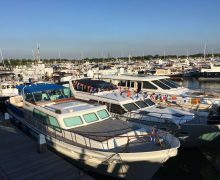 Among these yachts a Sturiër Dutchman 52 and an Aquanaut Andante both equipped with a MagnusMaster stabilization system. 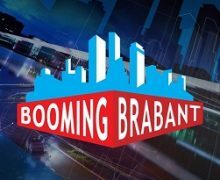 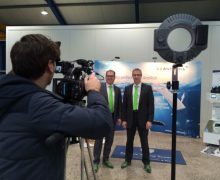 DMS Holland was recently featured in Booming Brabant broadcasted by Omroep Brabant. 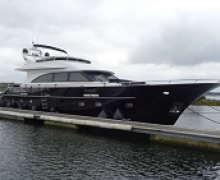 In the ‘Start Up’ feature, we tell you everything about motion control aboard yachts. 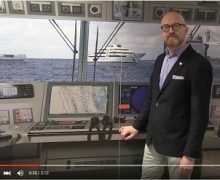 DMS Holland’s Arnold van Aken and Patrick Noor together with Tom de Vries, Managing Director of Feadship – Koninklijke De Vries Scheepsbouw discussing innovation, sustainability and cooperation in the maritime industry.